QuickBooks-based systems are affordable, reliable, and the standard across multiple industries. Unfortunately, if a growing business wants to compete for and manage government contracts, QuickBooks lacks key features that are essential for their success. ICAT seamlessly integrates with QuickBooks to deliver these essential capabilities required by the FAR (Federal Acquisition Regulation), helping small and mid-sized businesses achieve DCAA compliance. 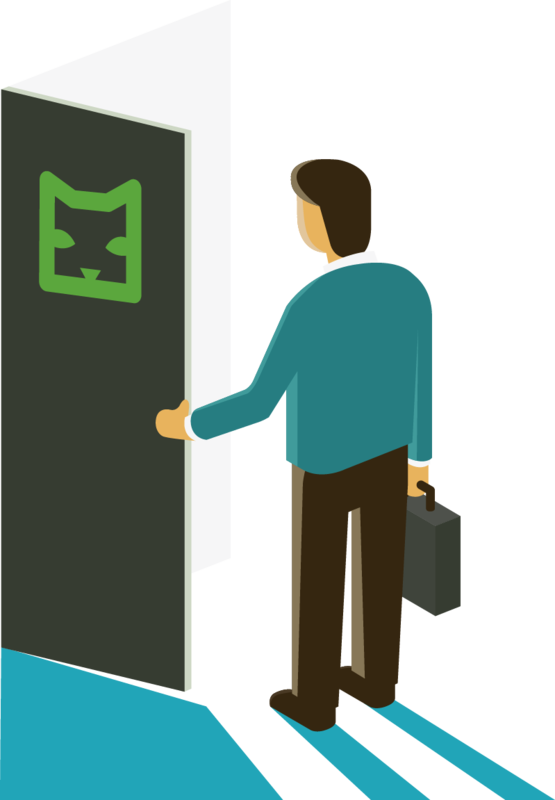 Whether you need a custom or standard solution, ICAT has you covered. ICAT offers full flexibility to configure your Indirect Rate Model to suit your unique contract arrangement. 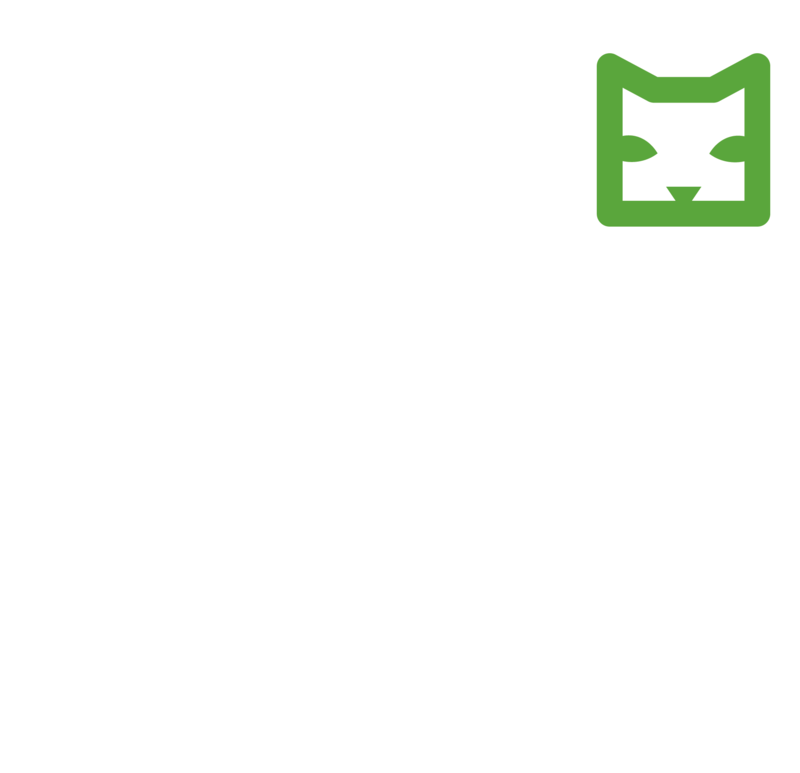 What's more, all versions of ICAT come with built-in templates for a variety of common cost pool structures. Logically and consistently allocate indirect costs amongst contracts using your QuickBooks Chart of Accounts data. Instantly calculate a contract's indirect rates from the pool and base components. Quickly see where your direct and indirect costs stand in real time, for any time frame with ICAT's fully loaded reporting. Generate all schedules required for your Incurred Cost Submission (ICE) with the click of a mouse. 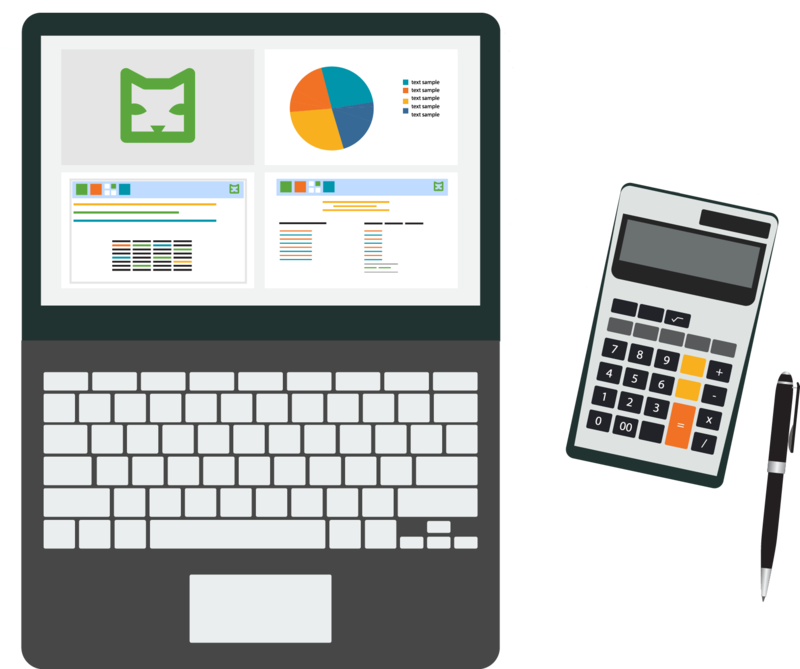 Take command and control of your accounting system with ICAT. With a DCAA-approved accounting system, you can qualify for cost-reimbursement type contracts and open up new business opportunities. ICAT also has the capability to develop provisional rates and create granular budgeting for upcoming years. Gain powerful insights to recover costs, and have a competitive advantage in pricing new contracts. With these tools you will have more opportunities to compete for contracts and grow your business. ICAT charges a flat yearly subscription, so you always know exactly what you are paying for, and which features are available. Upgrade any time.